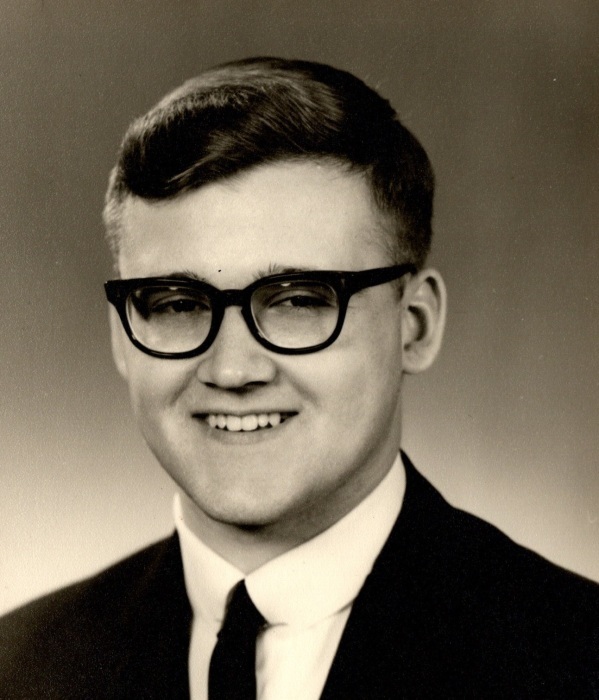 Michael David McGuire, 70, of Rolling Prairie, Indiana passed away Sunday, January 20, 2019. Michael was born October 29, 1948 in La Porte, Indiana to William C. and Marilee (Boyce) McGuire. Michael was employed with the Indiana State Highway Department as a land acquisitionist, with over 30 years of service. He served his country in the United States Army in Vietnam as an infantryman and was a life member of VFW in Rolling Prairie. Michael leaves behind two sons, Patrick McGuire of Pennsylvania, and Andrew (Melinda) McGuire of La Porte, Indiana; two daughters, Valerie Wood of Coal City, Illinois and Kellie (Brad) White of Rolling Prairie, Indiana; 15 grandchildren, Matthew, Patrick, Gabrielle, Scott, Aaron, Marcus, Christopher, Ashlie, Jacob, Emma, Julia, Alex, Ethan, Sarah and Madison; six great-grandchildren; a sister, Carol McGuire of Rolling Prairie, Indiana; and a brother, Dan (Susan) McGuire of Michigan City, Indiana. Michael was preceded in death by his parents. Visitation will be from 4-7 p.m. Thursday, January 24, 2019 at Frank L. Keszei Funeral Home, Essling Chapel, 1117 Indiana Avenue, La Porte, Indiana. Funeral services will be 10 a.m. Friday, January 25, 2019 at Frank L. Keszei Funeral Home, Essling Chapel, with Reverend Dennis Meyer officiating. Burial will follow in Rolling Prairie Cemetery. PO Box 732667, Dallas, Texas 75373 or www.operationfinallyhome.org.